Math is daunting to many people. 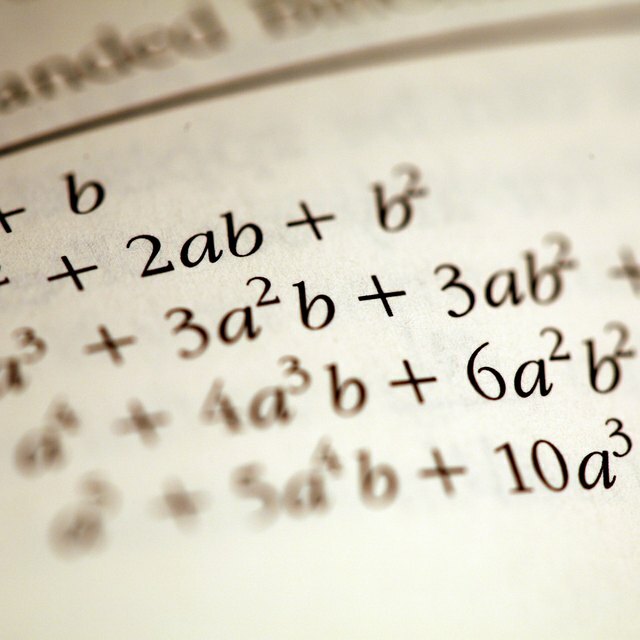 The combination of addition, multiplication and fractions in a problem often looks like a foreign language. However, by breaking a problem down into several steps, the math becomes more manageable because it begins to look like several small questions rather than one huge one. By following several simple rules that can be applied to any problem, these steps can be used to solve math problems throughout life. Examine the problem and write down any numbers that are in word form. The problem should no longer contain any words when you are done, but it should look like a regular math problem with only numbers. Circle any words in the problem, such as sum or next, that describe the goal of the problem. This keeps any key words from being missed when translating the problem into numerics. Draw diagrams or patterns if the problem requires it to visualize the problem. For example, drawing out a square when the problem is asking you to solve the unknown length of one of the sides or the length between opposite corners allows you to visualize what you are solving and how to go about it. Write other known information about the object, such as the width of the square, beside the object to better understand what is being asked of you and what information you already have. Work out all the units of measurement so they are equal. For example, change all milliliter units into liters, converting the number as well. All units of measurement must be equal for the math problem to be worked out properly. 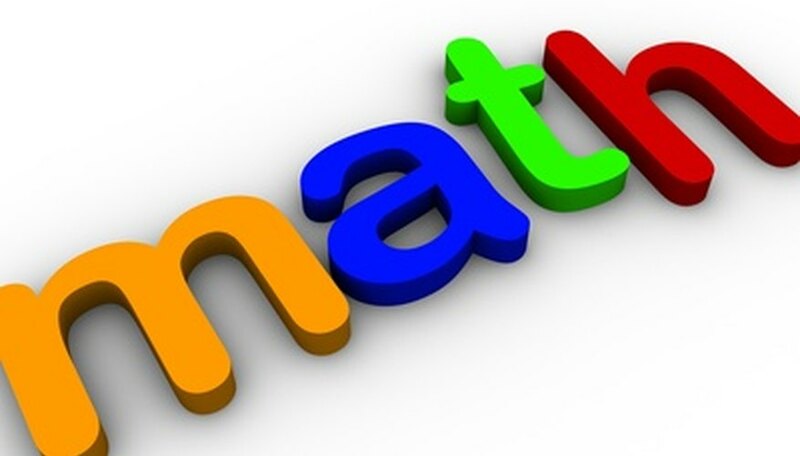 Simplify the math by solving small parts of the problem, one by one, using the order of operations rule. Solve any numbers that are in parenthesis first. Then, solve the multiplications in the problem and then the division, always working from left to right. Finally, solve the additions and the subtractions, working from left to right. Solve the final part of the equation, using a calculator if needed, if there are large additions or subtractions to be made. Double check that all the correct units of measurement are used and that the final product makes sense. Read over the question again and compare the answer you have and whether it is it logical. Check that the units the answer is given in are the units required by the problem. If the answer does not make sense, work backwards through the question. Many problems require trial and error. Write down each one of your attempted solutions to keep a record of what you have estimated before. Do not get discouraged, math problems are just that, problems. They do have a solution; however, it can take some time before it is reached. Lowe, Samantha. "How to Solve Math Problems Step-by-Step." Sciencing, https://sciencing.com/solve-math-problems-stepbystep-7947049.html. 25 April 2017.